How about this for your hen do: a Reading spa break at an elegant, red brick 4* hotel with fabulous views of the River Thames! 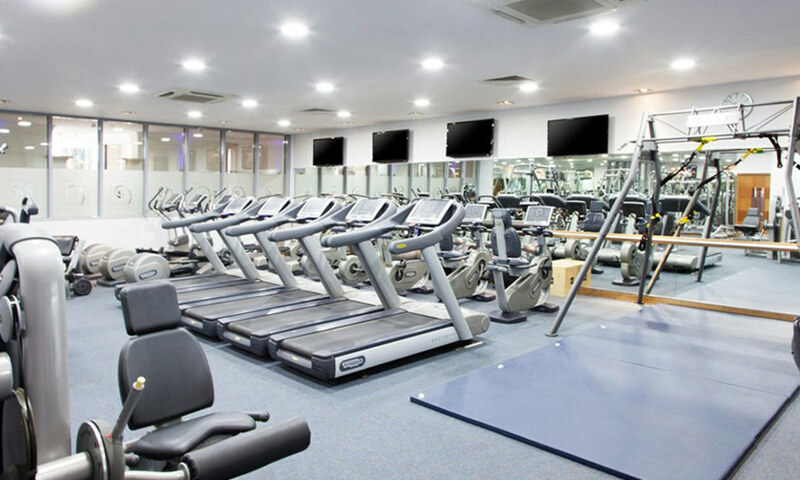 Located only 1 hour from central London and 15 minutes' walk from the shops and bars of Reading town centre, this hotel has it all: luxurious spa, chic restaurant, well-stocked bar, 200 free parking spaces, WiFi and stylish guest rooms with Egyptian cotton sheets, satellite TV and video checkout! 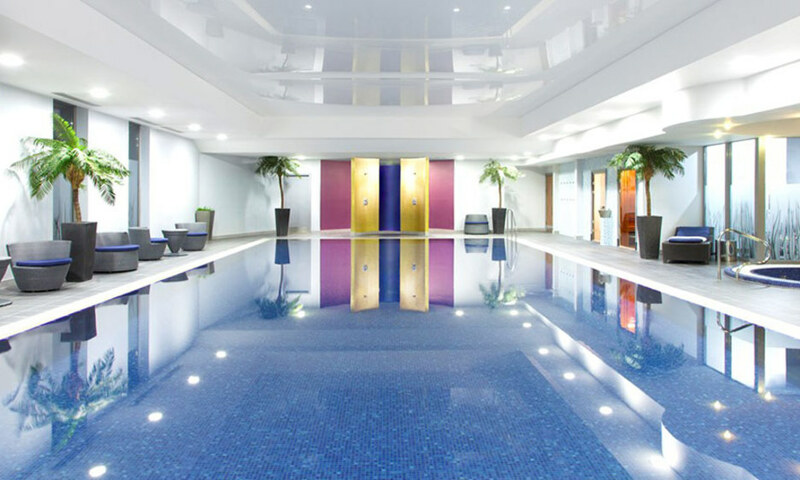 Spend the daylight hours of your hen do in Reading being pampered to perfection at the hotel's sumptuous spa, with its 17m indoor infinity pool, state-of-the-art beauty rooms, steam room, sauna and whirlpool. 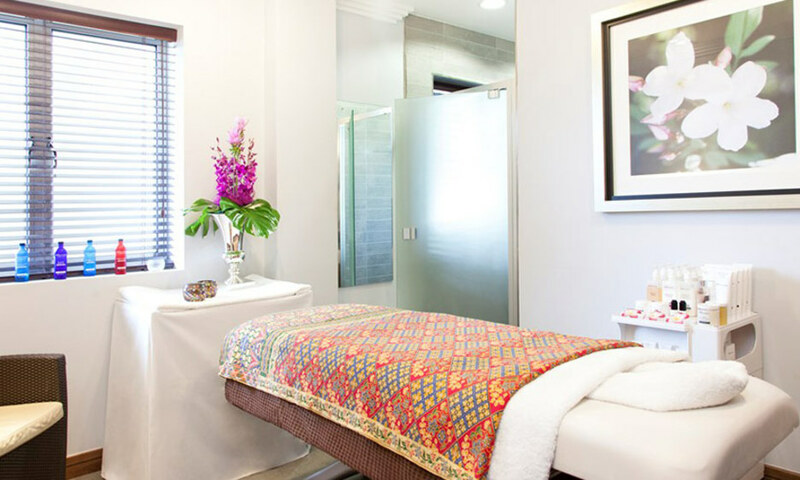 When you've done the spa circuit, relax and rejuvenate with a beauty treatment before rejoining the rest of the hen party for a catch-up and drinks by the pool. Check in is from 2pm and you don't have to check out until 11am so you can have a bit of a lie-in on the last day of your hen do.